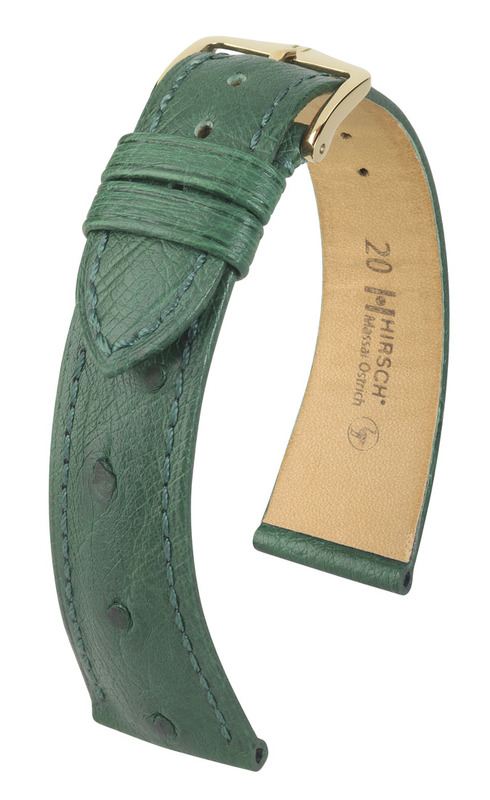 The bracelets developed & manufactured by Hirsch are the finest, the most advanced and the most richly detailed in the world. 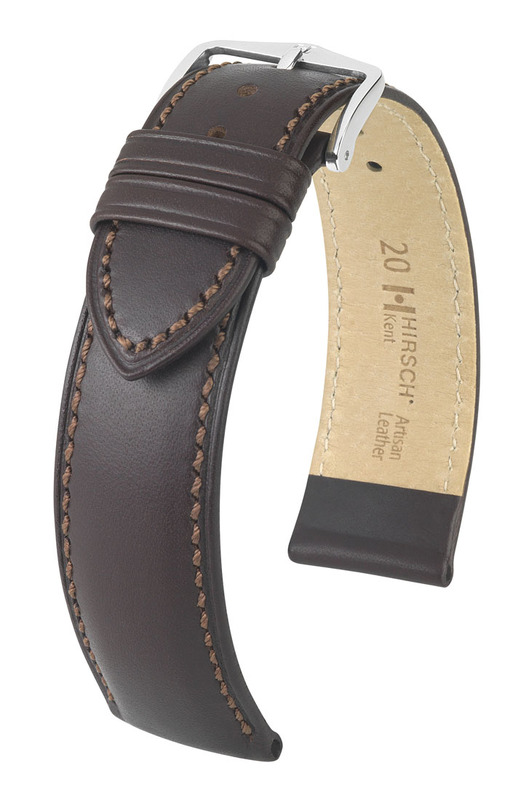 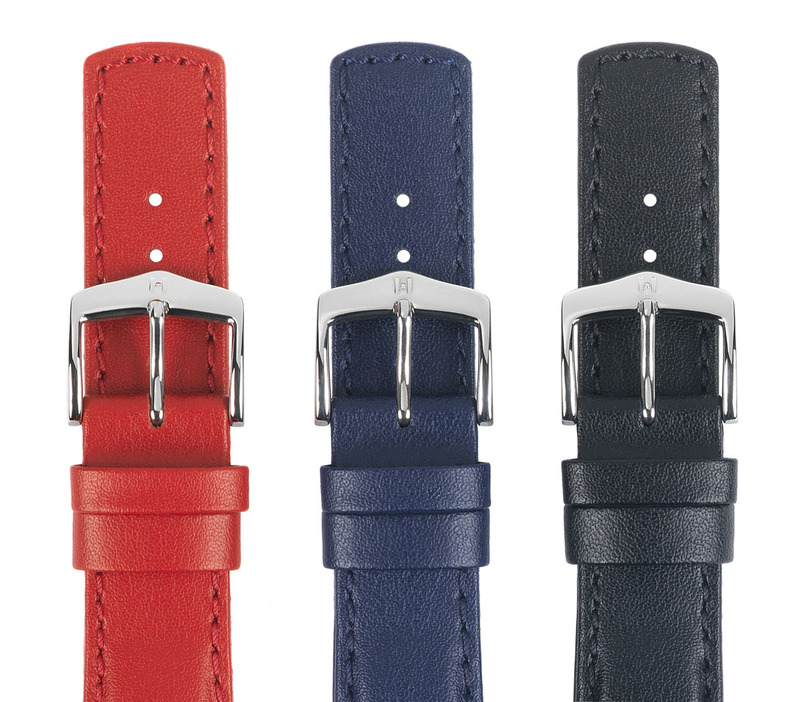 The history of the company dates back to the year 1765, and since this time leather working has stood at the centre of the business activities of the Hirsch family. 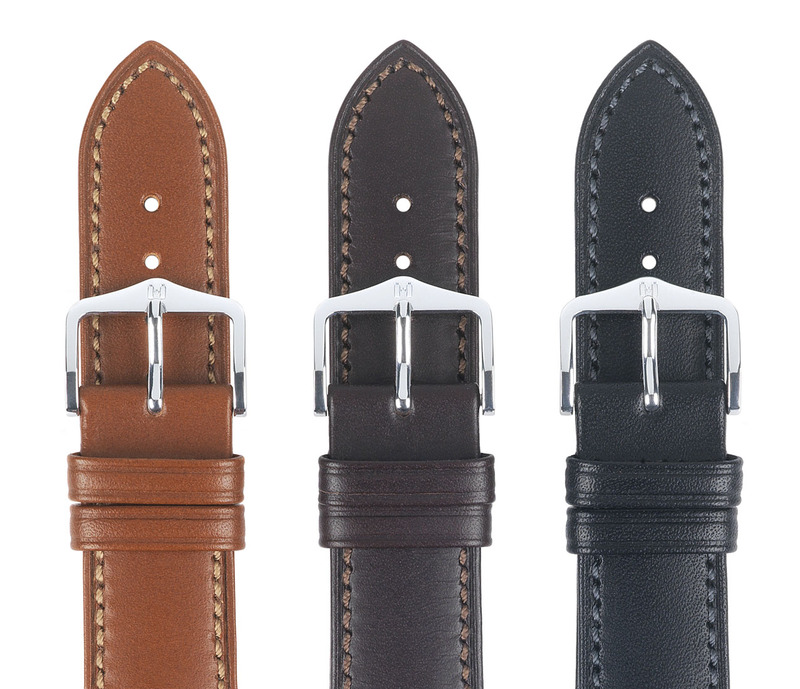 This family tradition has been successfully continued over the generations. The aim of all our development activity is to ensure longevity, comfort in wear and aesthetic appeal in all the situations in which a watch is worn by our customers. 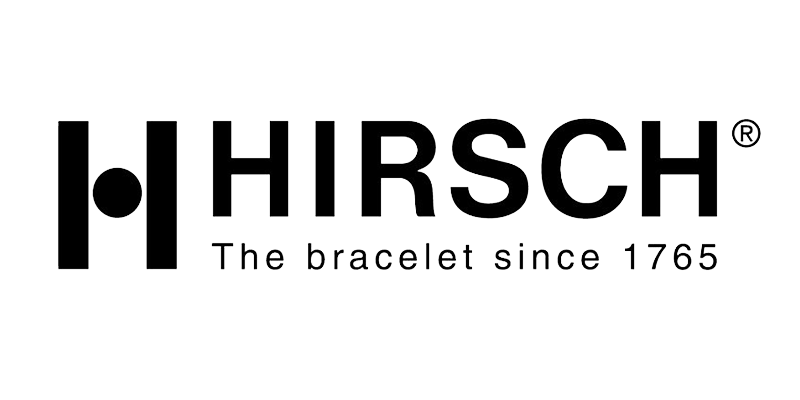 Hirsch’s knowledge of and feeling for bracelets for watches enables it to support the development activities of the watch making industry and specialist watch retailers as a professional partner. 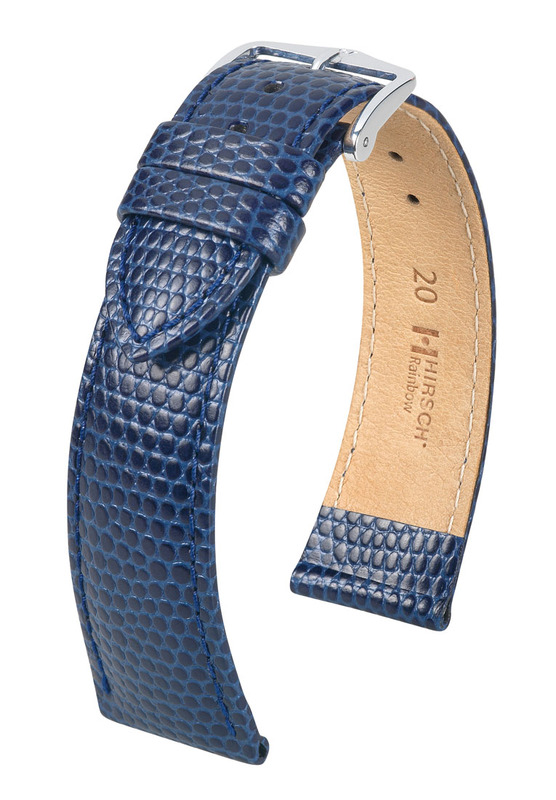 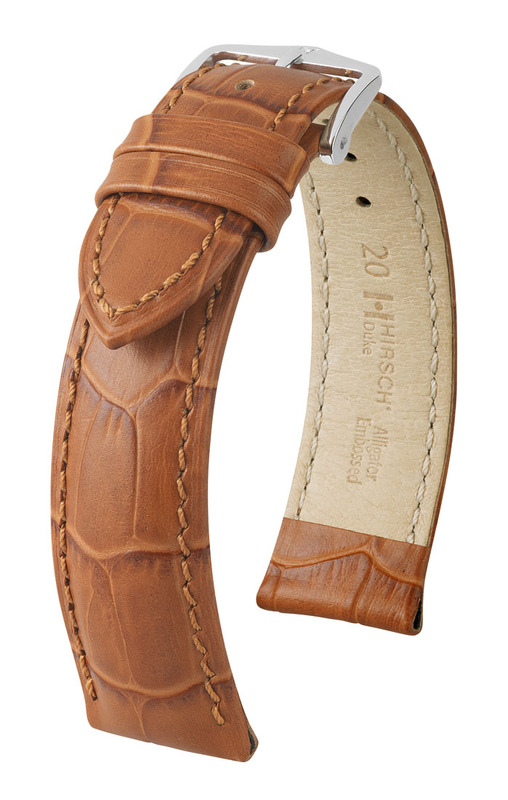 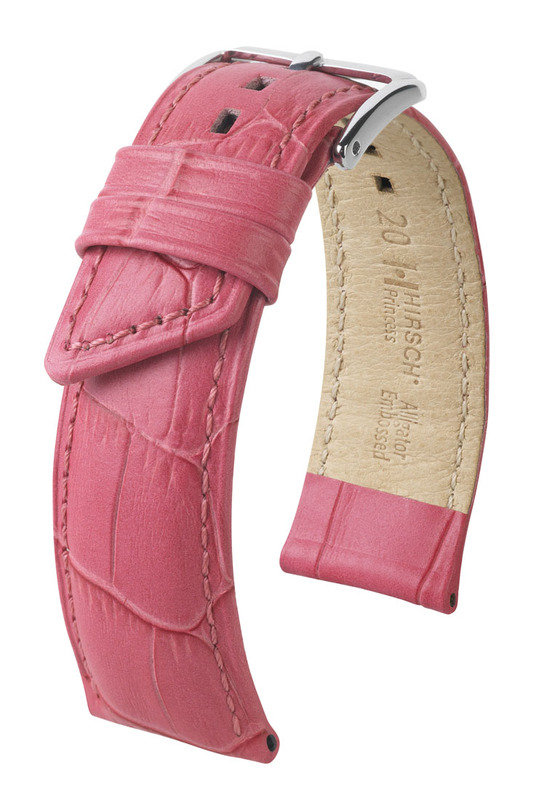 Hirsch embodies a bracelet culture that is carefully safeguarded and passed on from generation to generation.